DXD Engineering Poland – Automation for agriculture! why a peeler from dxd? Through the automated work cycle, we reduced the number of people needed to operate the machine to a minimum. We can also save on creating additional jobs because you do not need people sorting onions! To sum up all the advantages of our machine, we can finally say that it is a thrifty machine! Low power consumption, low waste, minimized number of employees - more money is left in your pocket! See how Onion Express looks at the trade show and at work! Discover the history of our company. DXD Sp. z o.o. it was created from the combination of knowledge and experience of companies existing on the market for 10 years, one of them was active in the production industry (machinery and equipment) and the other one was involved in servicing of onion peeling machines for many years. 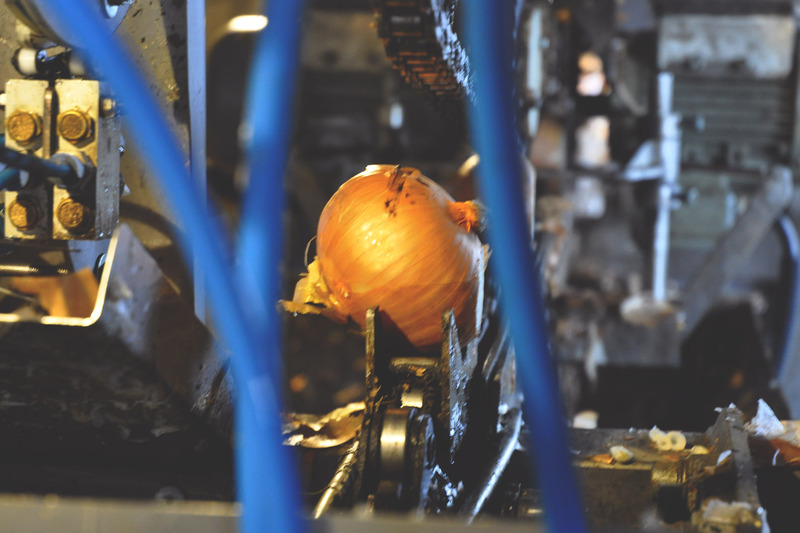 Knowledge of the customer's needs and disadvantages with existing onion peeling machines allowed us to design an almost perfect machine. ... a machine that the constructor's intention is to operate and earn on himself. Machines that are devoid of all-encompassing, but also defective electronics ... ... and finally a machine that is not a copy of the existing ones, but our native production, which is designed to successfully improve the process of onion processing in Poland and in the world. I watched many machines of this type and I met with such efficiency for the first time! Your machine surpasses all others in that its construction does not require sorting of peeled onions! Virtually at every show we achieve success and gain new clients. 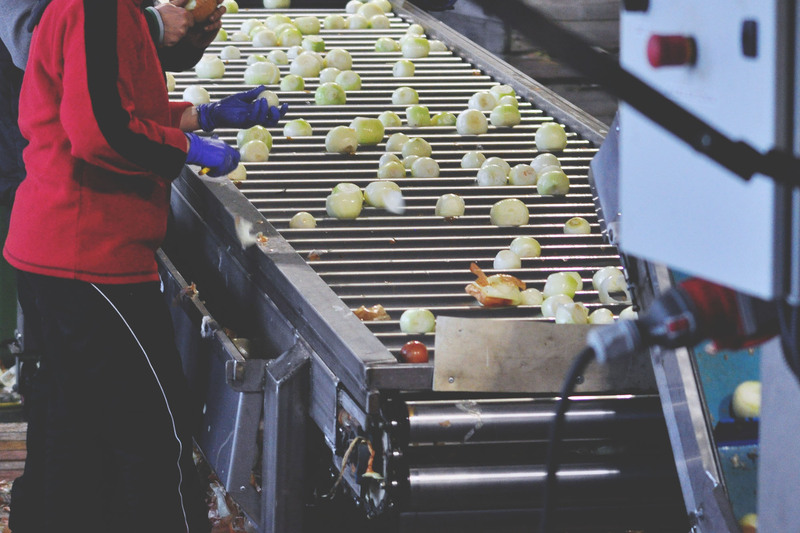 Anyone who already has a machine from another company to peel onions sees a huge gap between their machine and ours. Stay up to date with events in DXD. Follow our blog! A short movie from the presentation of the machine. Contact us in any and convenient way.